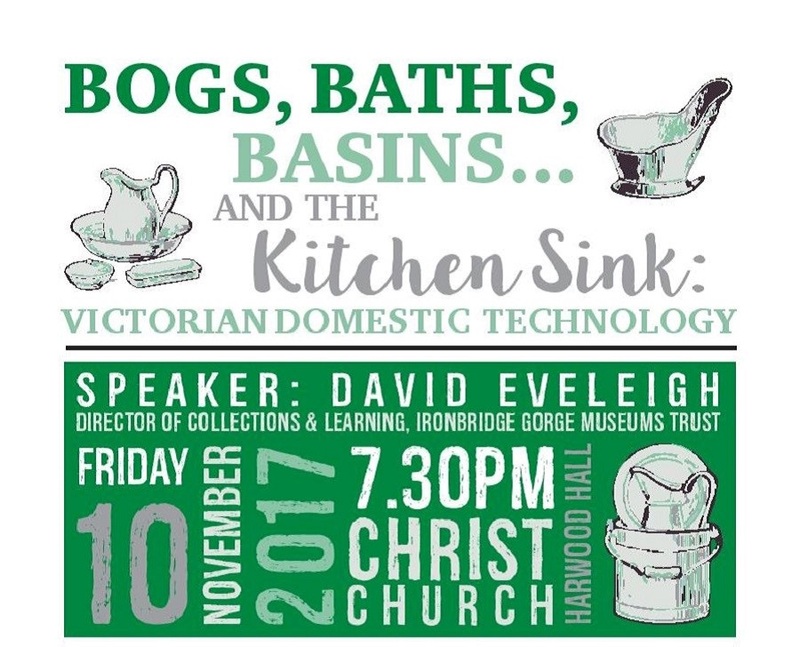 A fascinating talk by David Eveleigh from the Ironbridge Gorge Museums Trust on the “Downstairs” side of life in a Victorian household – including some of the items in the Museum’s own kitchen & scullery! Come along on Friday November 10th at 7.30pm. Venue: Harwood Hall, Christchurch, Malvern Road, Cheltenham GL50 2JH. Tickets: £12 General admission; £10 Holst Birthplace Trust members; £7 student / children. The ticket price includes a glass of wine or a soft drink. Available from the Holst Birthplace Museum, 4 Clarence Road, Cheltenham GL52 2AY. 01242-524846, or The Wilson Tourist Information Centre, Cheltenham 01242-237431, or online HERE. Please note there is a small admin charge for online bookings.